YILPORT Leixões is the largest seaport in the north of Portugal. and one of the most prominent marine terminals in the country. 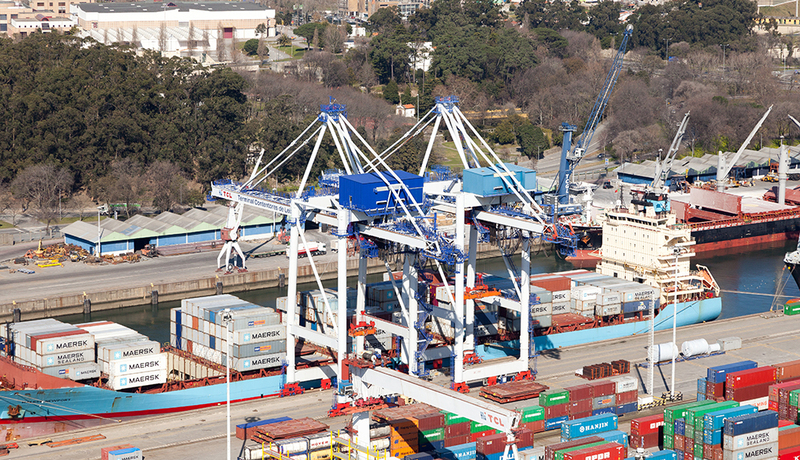 The port is also one of the most competitive and versatile multipurpose ports in Portugal, representing 25% of the Portuguese seaborne foreign trade, and handling more than 18 million tons of commodities annually. 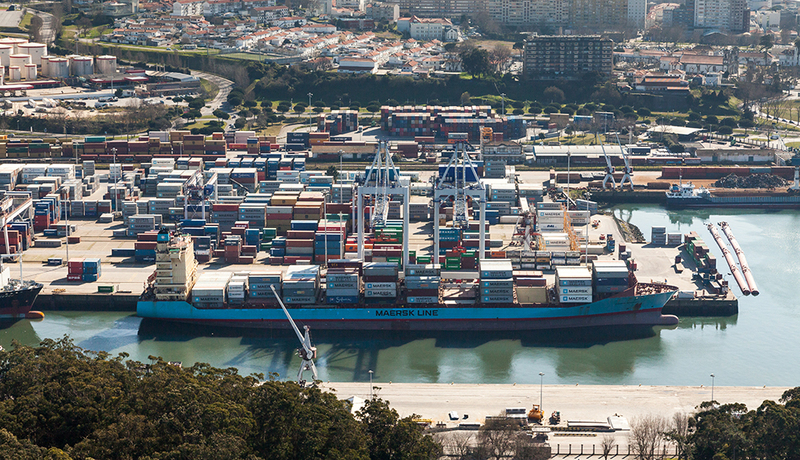 YILPORT Leixões, and accordingly its container terminal, is an integral part of the European port system. It has an important role in the Atlantic façade of the Iberian Peninsula where it stands as the most important inter-regional structure, being a reference for the supply chains operating in the area. 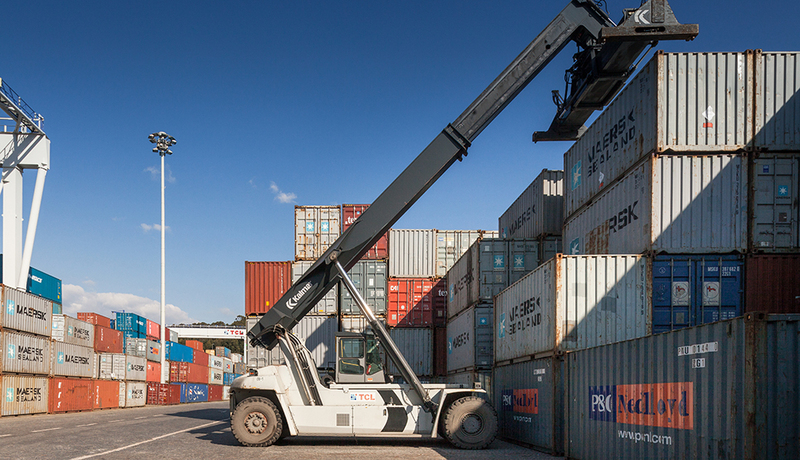 YILPORT Leixões is committed to assuring efficient operations and meets the market’s needs in cargo handling. Thus, investing in human resources and technology has been YILPORT Leixões’s top priority. 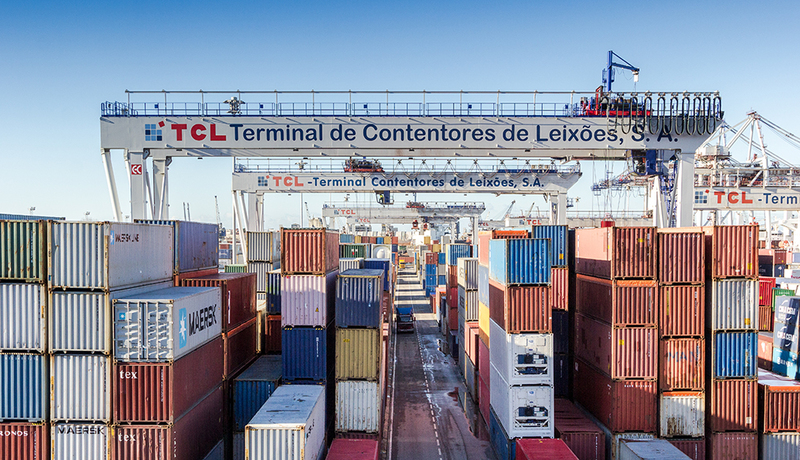 YILPORT Leixões is mainly a gateway terminal, committed to short sea shipping and also offering competitive connections to main European port hubs. The terminal also creates value-added operations and attracts deep-sea lines, in line with the shift in global logistics. YILPORT Leixões is divided into two distinct physical locations inside the Port of Leixões; the North Terminal and the South Terminal.